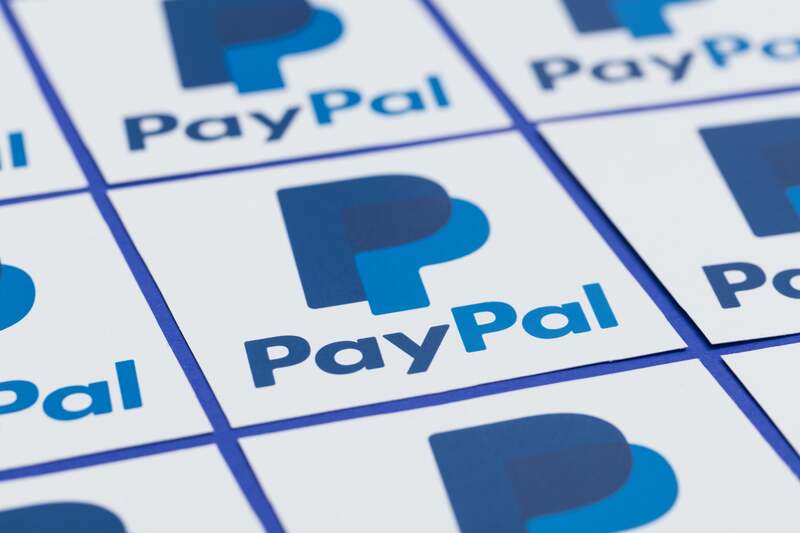 Coinbase customers in the EU and European Free Trade Association countries can now make withdrawals into their PayPal accounts. Soulja Boy is diving head-first into the crypto world with a song titled "Bitcoin" off his latest track. In a fresh round of funding, Block.one has added to its line-up of major investors PayPal co-founder Peter Thiel and bitcoin mining giant Bitmain. Origin has hired Yu Pan, a co-founder of PayPal and the first employee at YouTube, to act as its Research and Development Engineer. 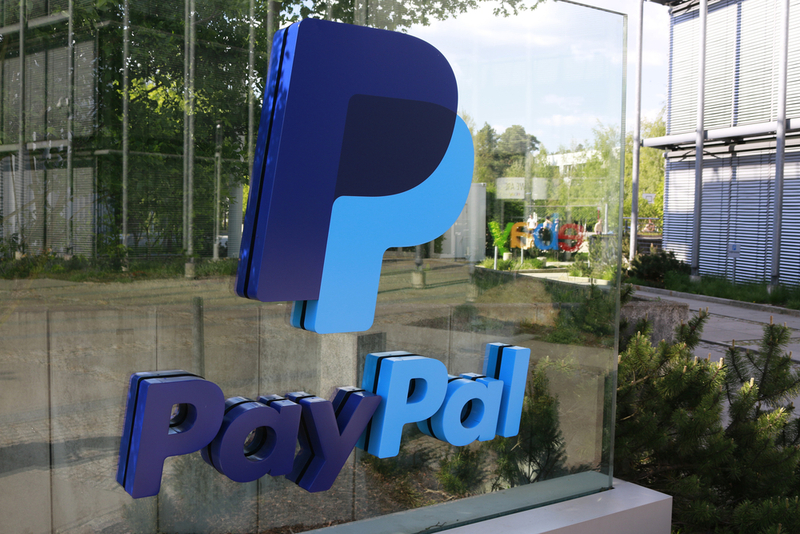 A patent application by PayPal proposes launching instantaneous transactions by transferring private keys rather than cryptocurrencies. Facebook Messenger is unlikely to adopt cryptocurrencies soon, says vice president of messaging David Marcus. PayPal co-founder Peter Thiel's VC firm reportedly made hundreds of millions by putting $15 million to $20 million down on bitcoin last year.